A 25-year-old Irish man is scheduled to face court today for allegedly causing a disturbance on a flight bound for Sydney from Los Angeles, USA. 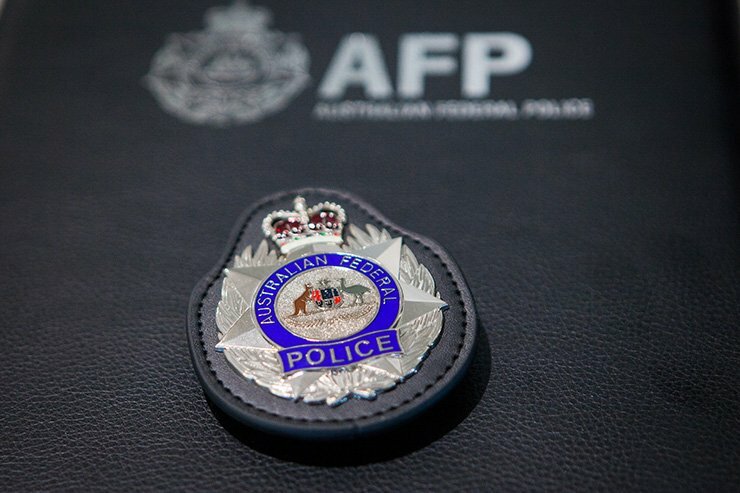 Australian Federal Police (AFP) officers responded to a request for assistance and arrested the man upon arrival at Sydney International Airport on 10 October 2018. The man had reportedly approached the cockpit door mid-flight, refused to obey cabin crew instructions to return to his seat, began behaving in a disruptive manner and assaulted one of the flight attendants. The cabin crew then initiated flight security procedures and the man was restrained for the remainder of the flight. AFP Airport Police Commander, Detective Acting Superintendent Simone O’Mahony, said she hopes the matter reminds passengers of the importance of maintaining public order and safety within the aviation system. “The safe travel of passengers through our airports is a key priority for the AFP,” Detective Acting Superintendent O’Mahony said. S21 Crimes (Aviation) Act 1991 Cwth – Assault crew of division 3 aircraft and impair duties performed. S14 Crimes (Aviation) Act 1991 Cwth – Commit an act of violence on board aircraft. S256AA Civil Aviation Regulations 1988 Cwth – Behave in offensive and disorderly manner in aircraft.